Shayla Greene returned home on July 10 after faithfully serving in the California Anaheim Mission for The Church of Jesus Christ of Latter-day Saints. She will be speaking in the Manti 10th Ward on Sunday, July 22, at 11 a.m. at the Tabernacle. 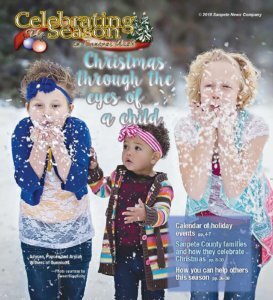 Shayla is the daughter of Jared and Tevera Greene of Manti, and the granddaughter of Lloyd and Susan Lyons of Manti; Karen Hawk of Manti; and Ron Greene of Superior, Montana. 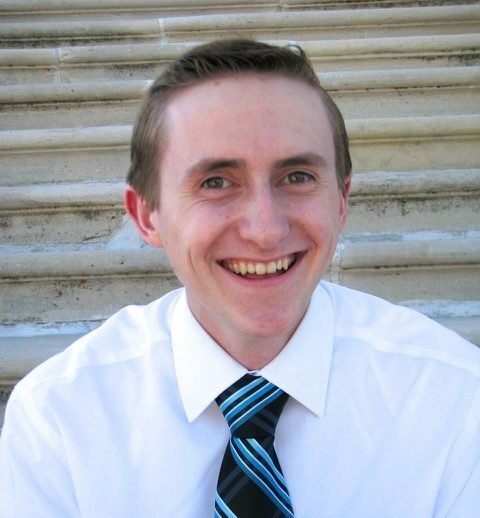 Brant Richard Stevens will be returning home July 18 from honorably serving in the California, Irvine LDS Mission. 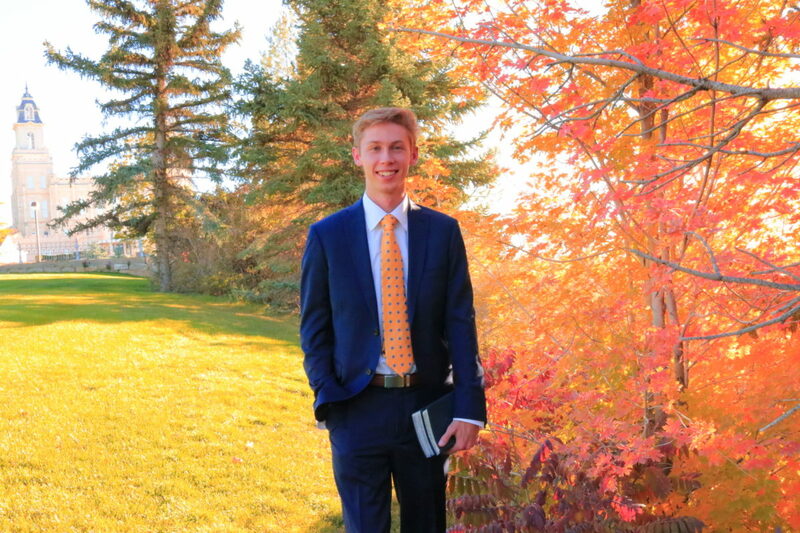 Brant will be reporting on his mission Sunday, July 22, 2018 in the Ephraim 4th Ward at 9 a.m.
Brant is the son of Allan and Jane Stevens of Ephraim. He is the grandson of Richard and Marie Stevens of Ephraim, and Hannah and the late Robert Wunderlich of Salt Lake. Layne Jared Jensen returned home on Wednesday, July 18, 2018 from serving a mission in the Texas Lubbock Mission for The Church of Jesus Christ of Latter-day Saints. 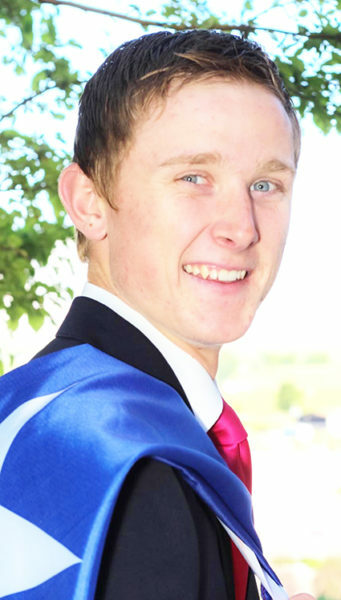 He will report on Sunday, July 22 in the Sterling Ward at 9 a.m.
Layne is the son of Corey and Arleen Jensen of Sterling and the grandson of Clair and Arla Otten, Cathy Fox, Kim Jensen, and Ron and Cheryl Brewer. 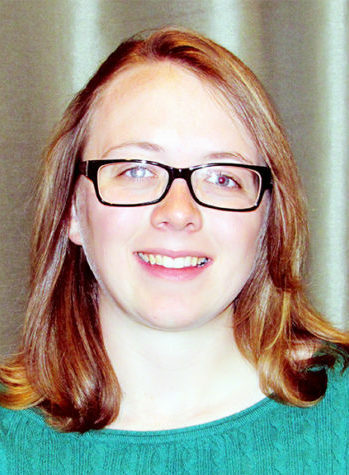 Nicole Erin Day has accepted a call to serve in the Cape Verde Pria Mission for The Church of Jesus Christ of Latter-day Saints. She will speak Sunday, May 27 at 9 a.m. in the Fairview 2nd Ward, 100 N. 100 E. (Rock Church). 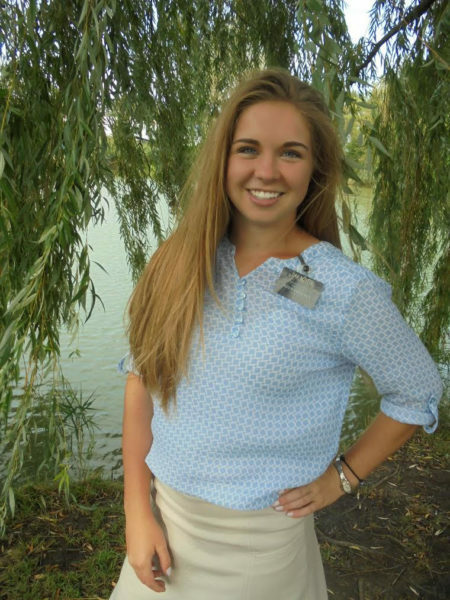 She reports to the Missionary Training Center June 6. 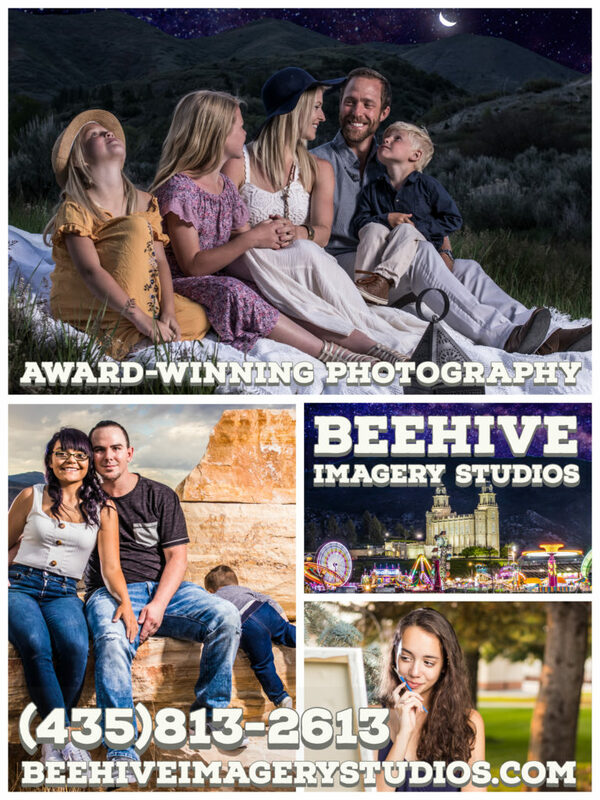 Nicole is the daughter of Allen and Andrea Day and granddaughter of Ralph and Lynda Bench, Fairview and Lavon and Marianne Day, South Jordan. 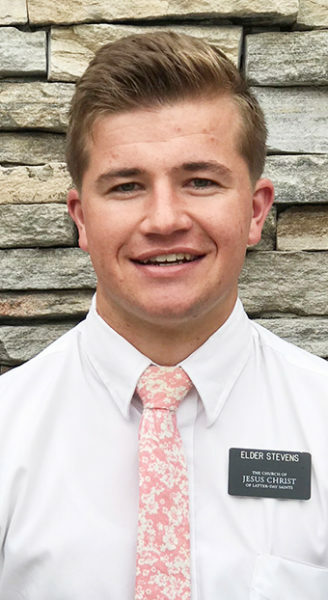 Kayden M. Gentry will be returning home on April 20 from honorably serving a mission for The Church of Jesus Christ of Latter-day Saints. 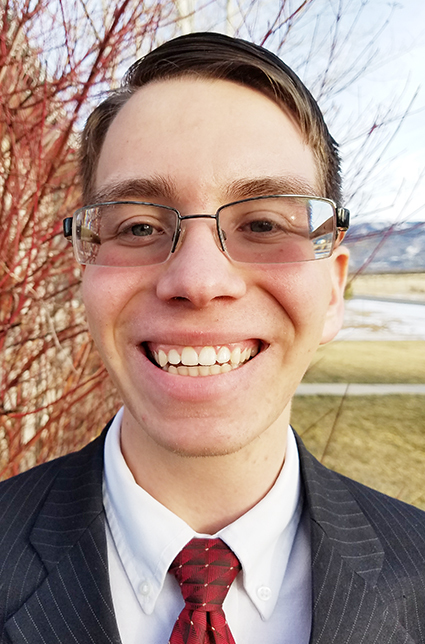 Kayden has enjoyed serving the people of the Alaska Anchorage Mission from April 2016 to April 2018. Kayden will report on his mission on Sunday, April 29, 2018 in the Ephraim 6th Ward, 450 North 200 West at 9 a.m.
Kayden is the son of Kimberlee Green of Ephraim, Utah and the late Michael B. Gentry of Richfield, Utah. Kayden is also the grandson of Sherryl C. Pfoutz of St. George, Utah and the late Mack and Rhea Gentry of Richfield, Utah. Tyler Smith has accepted a call to serve in the Liberia Monrovia Mission for The Church of Jesus Christ of Latter-day Saints. He will speak on April 22, 2018 at 11 a.m. in the Ephraim 2nd Ward, 450 N 200 West. He will report to the Ghana Missionary Training Center on April 26. Tyler is the son of Larry and Holly Smith. Sabrina Winkel has been called to serve in the Texas Lubbock LDS Mission. Her farewell is Sunday, April 29 at 9 a.m. in the Sterling Ward. 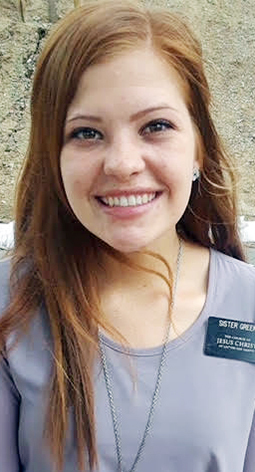 She reports to the Missionary Training Center on May 16, 2018. Sabrina is the daughter of Darin and Kris Winkel of Sterling and the granddaughter of Ron and Dori Kelsch of St. George and Rich and Karen Winkel of Sterling. 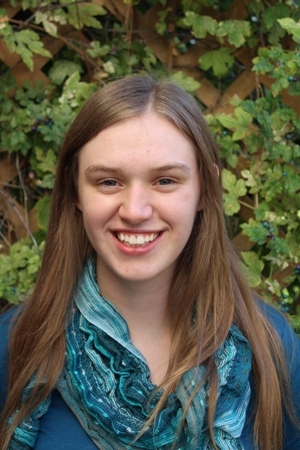 Sarah Scharf had been called to serve in the Price/Richfield Young Church-Service Mission. She will be speaking in Centerfield 1st Ward on April 22, 2018, at 11 a.m.
Sarah is the daughter of Robert and Jennifer Scharf, Centerfield and the granddaughter of the late Bob Scharf and Dot Scharf, Centerfield and LaRell and Nicole Ward, Blackfoot, Idaho and the late Joanne Ward. Sarah is excited to be a missionary. 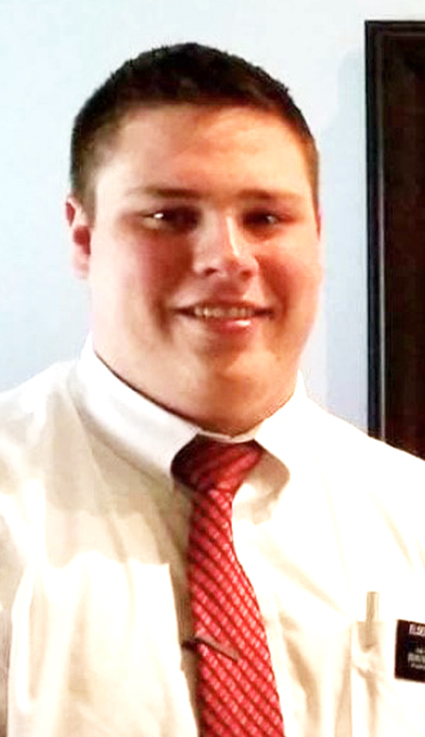 Jaidyn Jorgensen has been called to serve a mission for The Church of Jesus Christ of Latter-day Saints. She will be serving in the Houston, Texas South, Spanish-speaking Mission. She will give her farewell address on Sunday, March 25, at 1 p.m. in the Manti Tabernacle. She will enter the Provo Missionary Training Center on March 28, 2018. She is the daughter of Clark and Lew Ann Jorgensen of Manti and the granddaughter of Donald and Leigh Ann Shand of Manti, and the late Keith and Ellen Jorgensen of Mt. Pleasant. 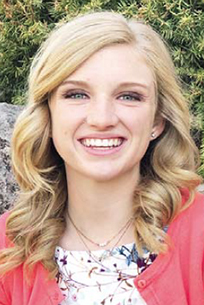 Sierra Mickelson, daughter of Ryan and Jennie Mickelson of Manti, has been called to serve as a missionary for The Church of Jesus Christ of Latter-day Saints. She will serve in the Missouri, Independence Mission, primarily in the Independence Visitor Center. She reports to the Provo Missionary Training Center on March 7, 2018. 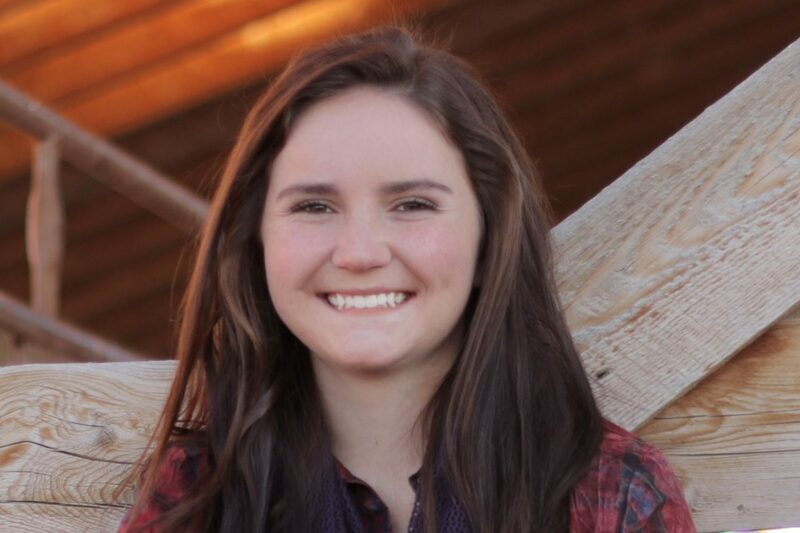 Sierra will be speaking in the Manti 9th Ward on February 25 at 11 a.m. at the red church on Main Street. 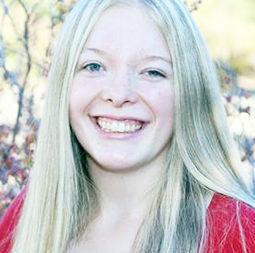 Cassidy A. Miller has recently returned home from serving a mission for The Church of Jesus Christ of Latter-day Saints. Cassidy happily served the people of the Montana Billings Mission from July, 2016 to February, 2018. 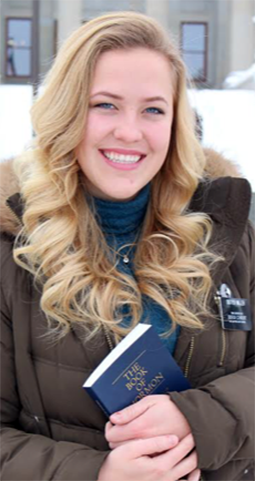 She will report on her mission Sunday, Feb. 18, 2018 in the Manti 6th Ward, 555 E. Union, Manti, at 11 a.m.
Cassidy is the daughter of Tim and Fawn Miller of Manti, and granddaughter of Lewis and Ann Miller of Manti, and Kathryn and the late Montell Seely of Castle Dale, Utah. Latter-day Saints and has been assigned to serve in the Chile Vina del Mar Mission. He will report to the Santiago Missionary Training Center on Feb. 22, 2018. He is the son of Lance and Eve Martin of Spring City. Peter will be speaking in the Spring City 1st Ward sacrament meeting on Sunday, Feb. 11, 2018 at 11 a.m. at the Cedar Creek ward building in Spring City (15000 N Hwy 117). 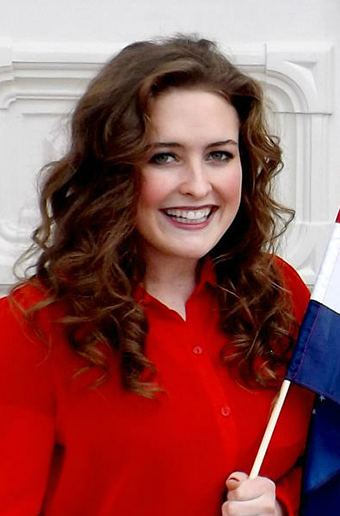 Katelin Day recently returned home after serving in the Hungary Budapest LDS Mission. She will be speaking in the Fairview 2nd Ward (rock church) on Sunday, Dec. 17 at 11 a.m.
Katelin is the daughter of Allen and Andrea Day of Fairview. Grandparents are Ralph and Lynda Bench, Fairview and Lavon and Marianne Day, South Jordan. Makayla Lorraine Peckham, daughter of Dean and Paula Peckham of Fountain Green recently returned from serving in the Ukraine Kiev LDS Hission. She will speak at 1 p.m., Sunday, Dec. 31, 2017, in the Fountain Green Second Ward. Grandparents are Carolyn and the late Paul Bailey, Fountain Green; Sherrie and the late Royce Peckham, Fountain Green.